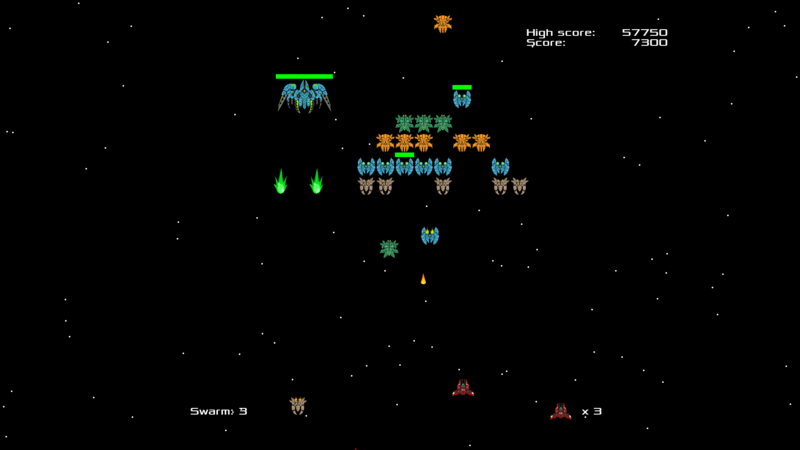 VMSoft » Alien Swarm 1.4.1 out now! Alien Swarm 1.4.1 out now! Alien Swarm version 1.4.1 is out now! We worked hard to deliver you the best ‘Alien Swarm’ release to date. Featuring Facebook and Google+ share integration, so you can share your experience with friends and family. Sound and performance improvements, few bug fixes and more. Check it out! * Facebook and Google+ share improvements. * Removed the ‘-1’ sign when hitting an enemy with a health bar.